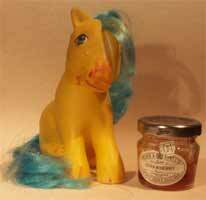 Come and take a look at my collection photos, artwork, and other fun stuff! Note that these drawings/images are property of Claire Lonsdale, unless otherwise stated. They have been designed for use within this not-for-profit, fan-made website. 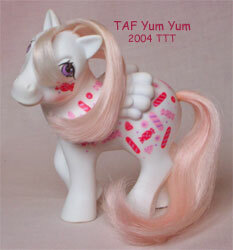 Please do not use these images without my permission..
2003 (3rd generation) - Pictures of the new ponies! 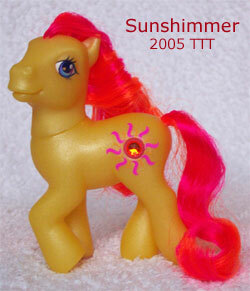 "My Little Pony ®" is the copyright of Hasbro Industries Ltd.